Our broker portal has been designed to offer brokers a simple way to transact business. It is available for all our brokers. However, targeted towards those without access to a policy sales system. The portal gives brokers access to a range of ready-made insurance products, which they can easily place their clients on cover with. The portal has no minimum sales requirement. Therefore, smaller brokers can gain access to a range of products, without the pressure to sell large quantities. 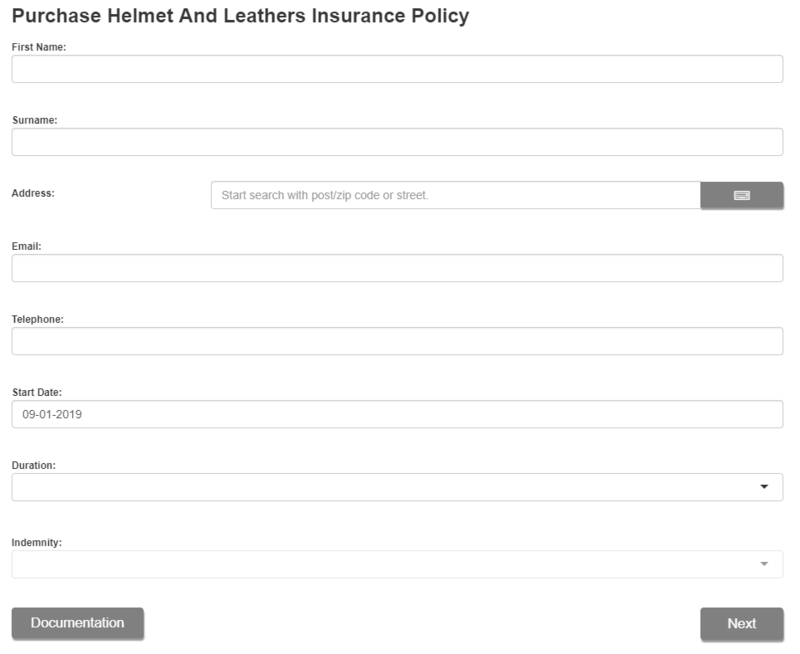 The portal creates and sends out all policy information directly to the client. As a result, this reduces admin time for our brokers. Additionally, it ensures your client has the relevant documents as soon as they purchase the policy. Our portal can also run reports. Therefore, as a broker you can run reports to see when policies are expiring and offer your clients a renewal. Automatically generates and sends out policy documents to reduce admin time. You are able to set and control your own levels of commission. Access to a range of insurance products, so you can up sell to your client. We offer Iframe technology for brokers looking to offer an online buying solution. 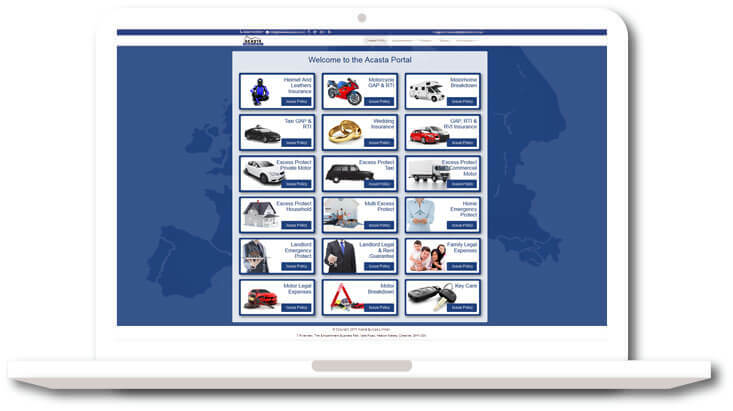 At Acasta, we understand how important it is to offer your clients an online buying option. Therefore, we offer all our portal brokers the opportunity to have our products on their website. We are able to do this through our Iframe technology. The iFrame is a customer facing portal on your website allowing customers to purchase your insurance products online. The consumer portal will allow you to set your own rates and has generic branding so can fit with your brand. The iFrame is available completely free of charge to brokers who have access to our portal. As a broker you can set it up yourself or we are able to provide assistance and talk you through the steps. We understand that branding is a key point of any business. It also helps build brand recognition, which can lead to client retention and loyalty. Therefore, we offer our brokers the option to have their products white labelled. For brokers who are bringing in a certain quantity of business, we can offer them branded policy documents. Additionally, we can offer branded portals.